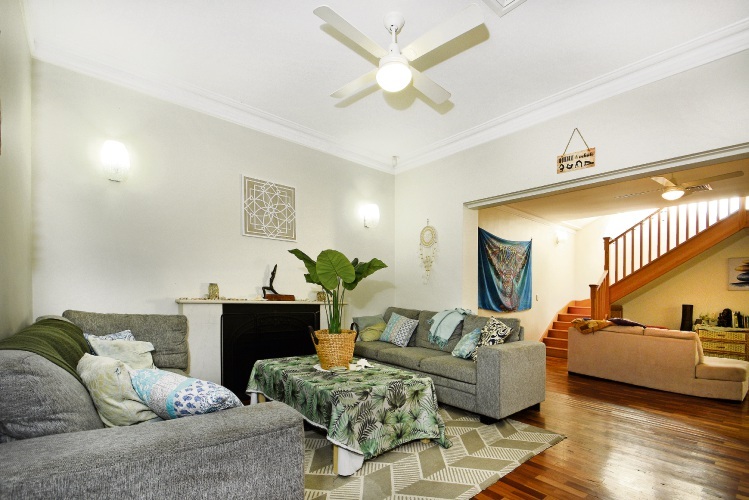 WITH a large decked veranda with pitched roof overlooking lush gardens, the exterior of this two-storey home has a tropical resort-style feel. 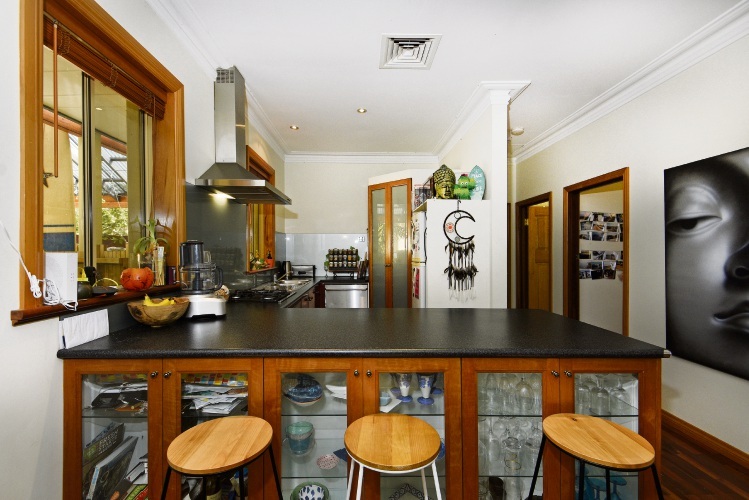 Inside, there is an open-plan dining/kitchen area and two living areas with timber flooring. The kitchen has been renovated and has stainless-steel appliances and ample storage space. One living space has a gas fireplace and the other opens to a charming covered entertaining area with garden beds. 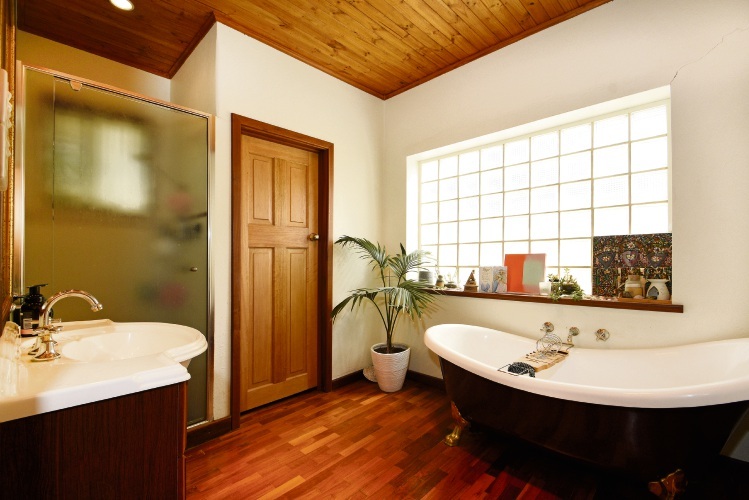 There are three bedrooms on the ground floor and two bathrooms, one with a stunning clawfoot bath. 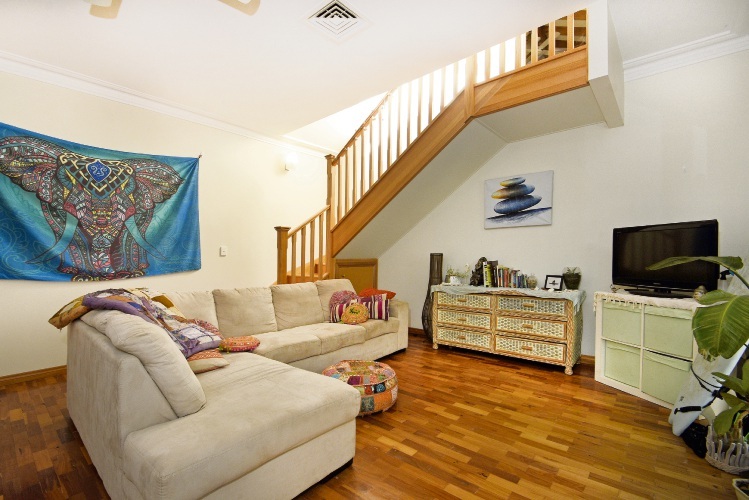 The upstairs space is quite amazing and presents a range of opportunities. It could be a large fourth bedroom, retreat for some very lucky teenagers, theatre room, office or kids’ play room. Other features include a double garage with secure access to the home, plenty of storage space, an attic, airconditioning and solar panels. 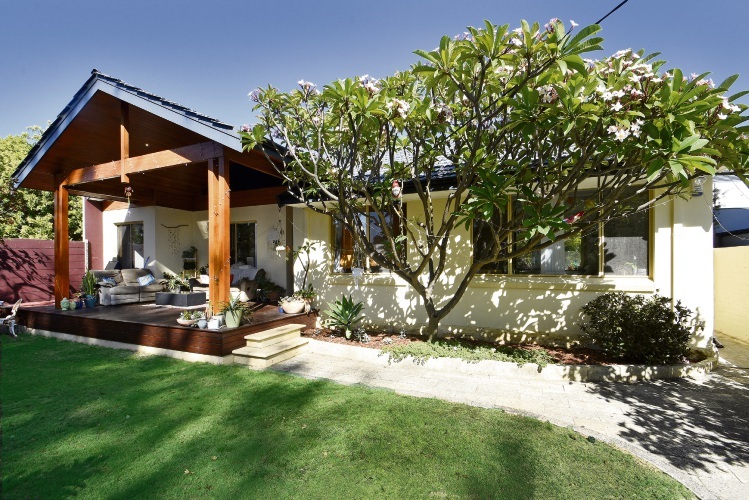 The home is on a 420sq m block close to the Scarborough foreshore. 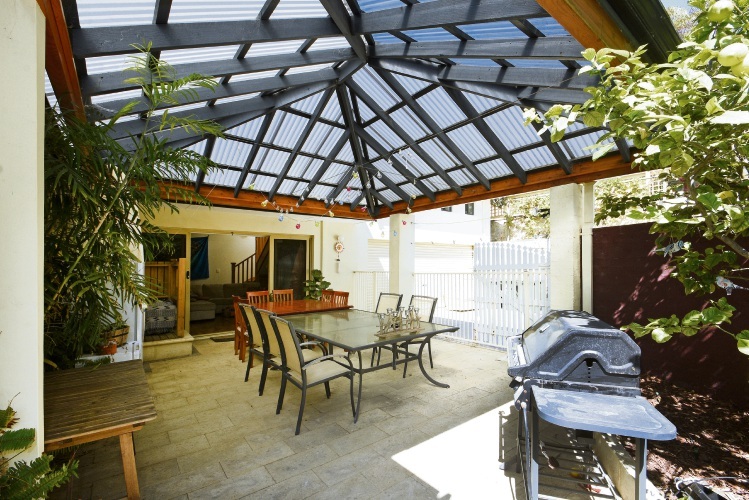 Not only would it make a great family home, it also has investment potential. Rent it out now and consider multi-level development later.